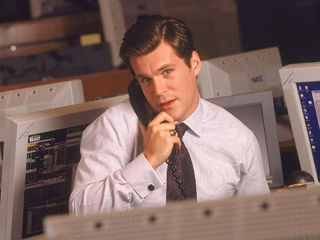 In this short-lived series about a group of corporate stock traders, Sean plays an ex-Navy Seal who is now enjoying the fast life of Wall Street. Only 6 episodes were aired. Vote for The $treet to be released on DVD at the Sony Pictures Website! at the Sony Pictures Website!